Hello everyone! Today, I’m participating in a tour through Blogland and hope you enjoy the tour with me. I was invited by Tammy from OneMoreTimeEvents.com. I discovered Tammy and her wonderful home decorating style through our linky party. She posted a simple little tutorial on how to make exquisite golden marbled eggs and use that in a table centerpiece. 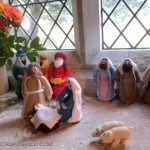 Since I have invited Tammy to write for FineCraftGuild. Now every Monday she shares how to make a seasonal table centerpiece that uses recycled materials, such as plastics, glass and so forth, and things you typically already own. Don’t think for a moment that her centerpieces look trashy – quite the contrary: they look elegant and beautiful. Check it out for yourself. Follow along and learn how to decorate like her. 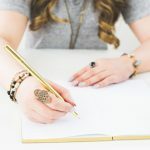 Besides our weekly home decorating posts, she writes almost daily on her own blog and share equally beautiful home decorating tips and ideas. OK. Nuff about Tammy. This is supposed to be an article about me. Us. Fine Craft Guild. Ok……..let’s get this tour started! 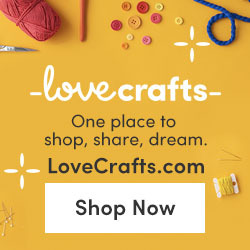 As you know our blog Fine Craft Guild focuses on featuring tutorials for DIY Crafts & Décor projects that are 1) beautiful, 2) easy, 3) eco-friendly/healthy, and kinda fun too. Several contributors & I post a new project every day. I have a wide range of crafts & DIY interests. This means the projects can be a free sewing pattern for a beach bag, knit bikini or a novel recycling idea for your garden. Or a sewing pattern. Or a quilting pattern. Or a home decorating tip. A crafts organizing tip. A healthy recipe, or a birthday cake. We are not limiting ourselves, and hope you, our reader, isn’t either. Now, what kind of craft projects are on the drawing board now? A few days ago I bought a new sewing machine. As you can imagine, I am going MAD with new sewing projects. I am cranking them out. Yesterday I made an adorable nautical themed decorative pillow (pattern soon on the blog). 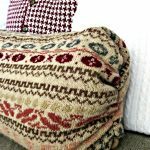 I am repairing and upcycling bags, cloths, etc. I am making an easy sewing pattern for summer shorts. And a couple of summer dresses like these… And a new cardigan design like the Bina Brianca wrap but just enough different to be my own creation. In short: I am creating a HUGE LIST of things I want to make. Expect lots of sewing patterns in the upcoming 12 months or so. 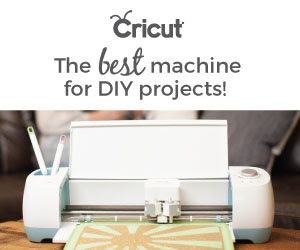 I will also tell you how to go about selecting a sewing machine. As well as this, I am preparing for a 3 week trip to Vancouver, Canada. In a week’s time. So, I am having 4x the workload to make the experience like a ‘non-event’ for my readers, with a continued daily post on the blog. Can you imagine that I barely sleep these days??!! Well, that’s the truth. I wake up at 4 am every day. I am a really big on environmentalism. Which means creating no waste in the first place. Using less of nature’s resources in the second place. And third, reusing what we already have. Even when I buy craft materials, such as fabric, I tend to buy ‘the end of the roll’, or packages from the ‘as is’ returns section. This way, I do my best to nurture the planet. Now, environmentalism can be UGLY. What sets my work and this blog apart in a major way, is this: all our DIY crafts and home decorating projects are beautiful. Unique. Contemporary. Artistic. Eclectic. 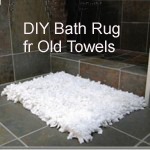 … Like our eco-friendly towel bath mat tutorial! 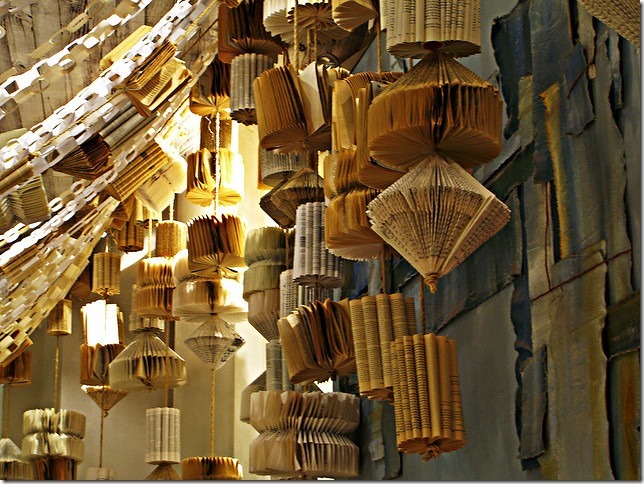 Secondly, even kids crafts can be beautiful. 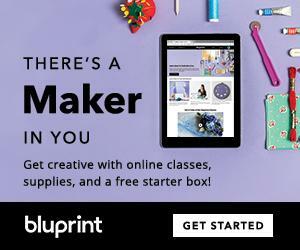 So, I aim to present ideas, samples, tutorials so that your kids’ crafts come out beautiful too. Third, I like unique & contemporary . I like Anthropologie. 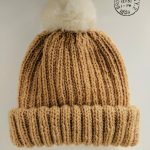 I like FreePeople. I like Ralph Lauren and other designer brands too, but… with a twist of sorts. It has to be contemporary. I started FCG because 7 years ago as a way to allow myself to beautify my home & life. I am increasingly organized in my process. Likewise, my writing has become simpler over the years too. I love showcasing other people’s work. By studying them, I learn and share my learning on my blog in simple 1,2,3 how-to tutorials. Come join me and browse around. If you don’t immediately find what you are looking for, use ‘Search’. Now 1300+ tutorials, templates and patterns later, I am sure that I have something of interest for you. Test me! I love it. I love writing. I love being creative. And I love coaching others being creative. I am not very good at following someone else’s manual. I always must give creative input. Sorry, can’t help it. I want to change things, my way. Instead, I am really good at simplifying things and writing tutorials, handbooks and marketing others. I also love working with other creative people. I adopt many bloggers I feature and nurture them for a while. Teach them, coach them, build confidence, build core skillsets, etc. Till they are ready to fly out on their own again and blog on a much higher level. I love that whole process. So, in short. Why? butterflies in my belly. Bursts! Because I have so much on the go, I work very fast. 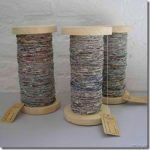 Usually I write about other craft projects and then all of a sudden, I have enough input and I make something of my own again. The work that I feel that I’m best at are those that require several different crafts, in combination. For example, I added jewelry charms to my recycled sock cozy. And I added a polymer clay button and applique to my upcoming decorative pillow that I mentioned. And, then, I like to have fun. 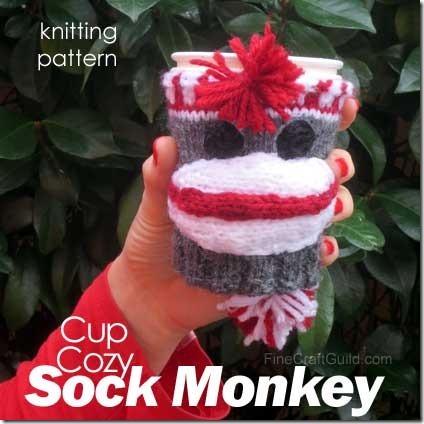 We played around with these sock monkey coffee cup cozies as hand puppets for weeks, while I was designing and knitting them. The final version of the easy knitting pattern does have ears, btw… (ha ha). OK. Well, that’s enough of a reveal for a private person! I hope you enjoy learning a bit more about me. It’s now time to hand the baton over to these lovely bloggers that I’ve chosen. The will participate in this tour next week. These are blogs that I enjoy visiting and I think that you will too. They have one very important trait in common: they are great crafters and great people. If you visit them, you will make friends with them instantly!! Mari at Back to the Basics. 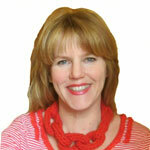 She began following Mari’s blog several years ago when she started coming to my linky parties. I enjoy her work and personal style. She often offers useful information for my gardening adventures. We both have some Californian heritage, and we share the NO-GMO lobby. So it has been always very easy to feel a connection with her. I like that she writes completely from the heart and is very knowledgeable and passionate about heirloom vegetables. Beyond this, Mari has her own online business selling heirloom seeds. And she share healthy recipes and tips! Are you ready to meet Mari ?!!! let’s go… Back to the Basics. Before you jump over to her blog, be sure to SHARE THIS POST: G+, Facebook, Twitter, anyway you like. Social bookmarks below!